11th floor [TURN KEY] end unit with......AMAZING....PANORAMIC....VIEWS....from ALL windows! The front and rear balconies offer an additional 850 square feet of living with "postcard" like views overlooking the Gulf of Mexico, Sarasota Bay, City of Sarasota and the Longboat Key Golf Course. 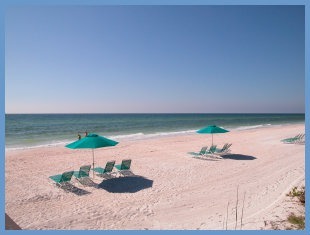 You will be able to enjoy sunsets in the early evening and the City lights of Sarasota by night. Duplicating this well appointed 3 bedroom, 3 bath gem that boasts over 3200 total square feet of resort style living in a PRIME location will be a challenge. Amenities include a heated beachfront pool, spa, sauna, steam room, fitness center, and a community gathering area all behind the gates of 24 hour manned security. As a resident of Longboat Key Towers there is an option to join the Longboat Key Club where members can participate in golf, tennis, dining, and boating. 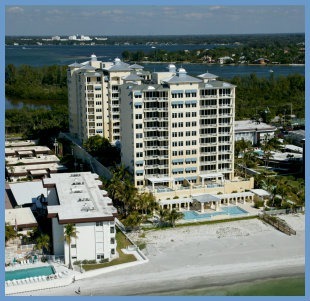 Longboat Key Towers recently underwent a 12 million dollar renovation that included the addition of hurricane impact windows and doors, new roof, and plumbing with an effective year built 2005 per county records. Directions:From St. Armond's Circle head North on Gulf of Mexico Drive - then turn left on Longboat Key Club Road. Follow to Longboat Key Towers on left. Unit located in North tower - use elevators to the right when you walk into building. SchoolsClick map icons below to view information for schools near 603 Longboat Club Road #1101N Longboat Key, FL 34228. Listing provided courtesy of The Real Estate Store. MFRMLS data last updated at April 26, 2019 6:45:48 AM PST. Home for sale at 603 Longboat Club Road #1101n Longboat Key, FL 34228. 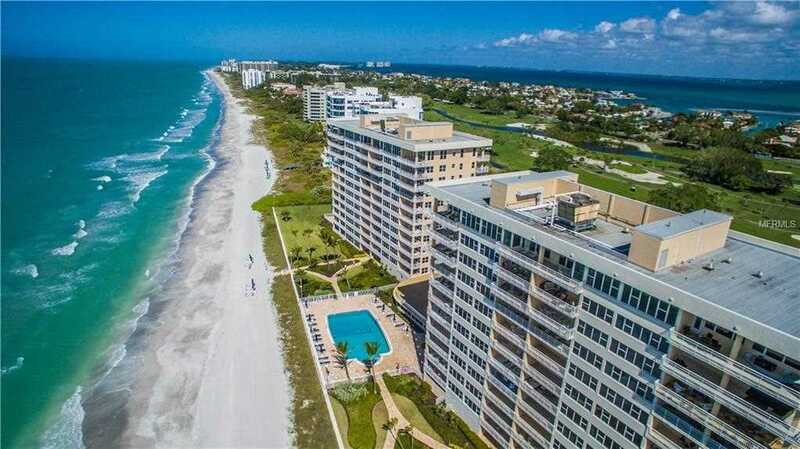 Description: The home at 603 Longboat Club Road #1101n Longboat Key, FL 34228 with the MLS Number A4416800 is currently listed at $1,750,000 and has been on the Longboat Key market for 185 days. You are viewing the MLS property details of the home for sale at 603 Longboat Club Road #1101n Longboat Key, FL 34228, which includes 3 bedrooms, 3 bathrooms and has approximately 2420 sq.ft. of living area.